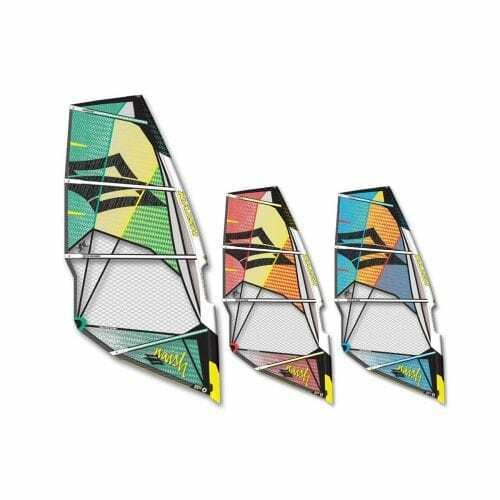 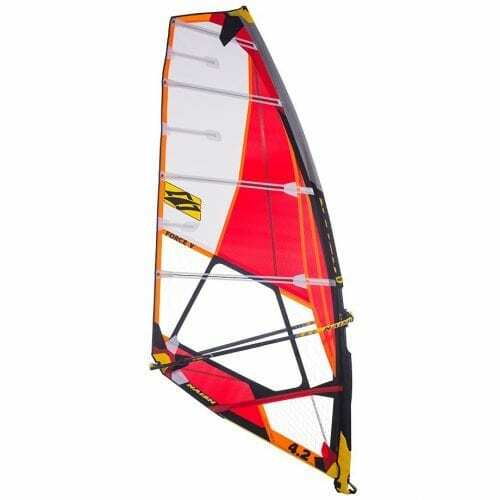 The Force FIVE is a universal wave and bump & jump sail that features the same high-tech construction as the Force FOUR. 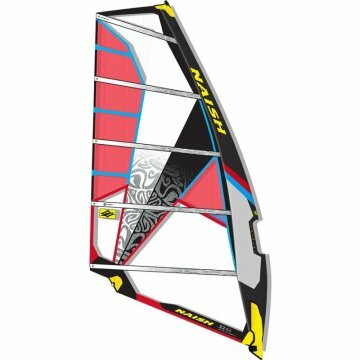 Thanks to its five batten layout, it offers increased power for instant acceleration, early planing and even better control overpowered. 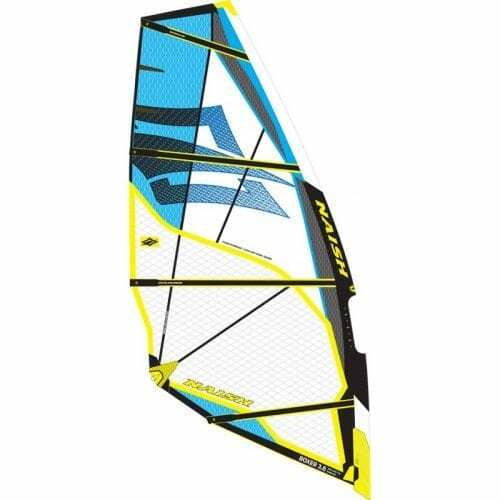 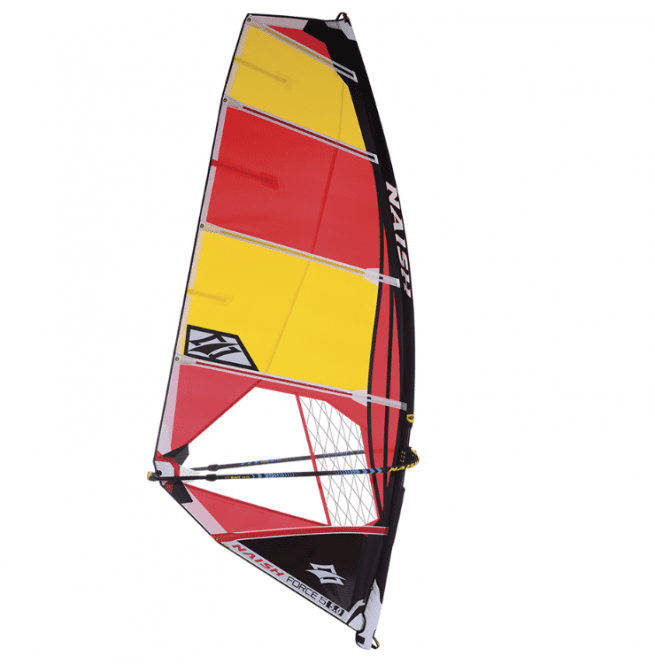 This grants excellent performance in the broadest possible range of conditions including onshore, side-shore and high-wind bump & jump/flat water.